Moving is one of those times in life when you get to rediscover the stuff you haven’t looked at since the last time you moved, or the time before that, or the time before that. Amongst the boxes of things that are assigned to the trash or Goodwill, there are treasures you’ve forgotten about, perhaps even things you didn’t know you had. 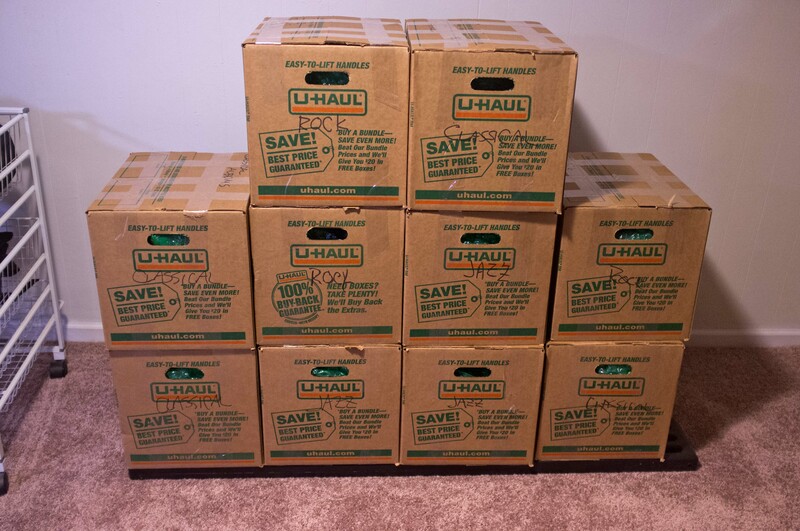 One of the tasks I’ve been undertaking the last couple of days has been transferring my record albums (yes, I still have vinyl, lots of it) from the deteriorating cartons they’ve been in since at least 1989 to new heavy-duty boxes. 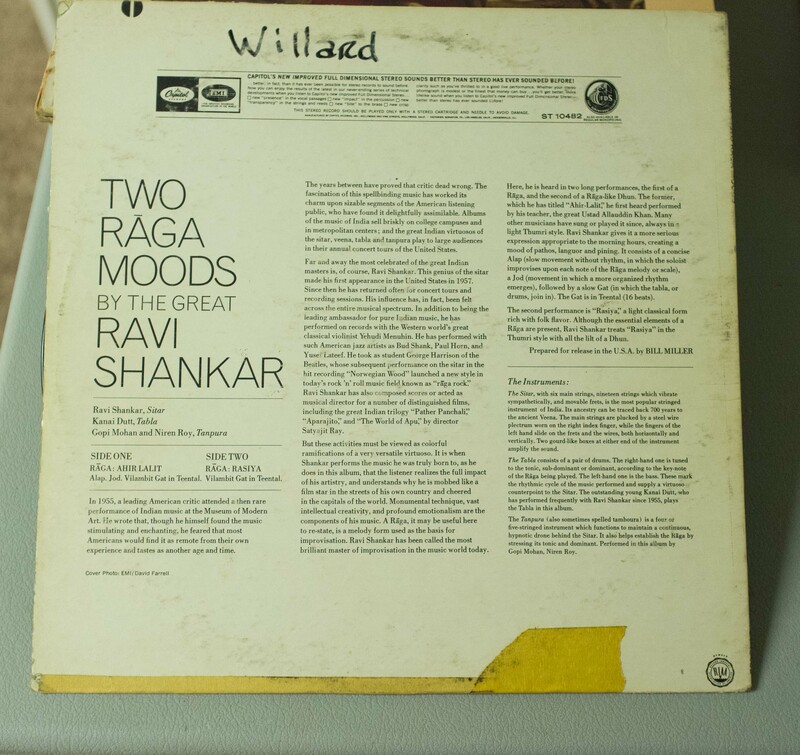 When last these were packed, records came off the shelves helter-skelter so that jazz, classical and rock ‘n roll were all mixed up. This seemed the perfect opportunity to sort things out. So, I found some gems that I thought I’d share with you, my unsuspecting readers. 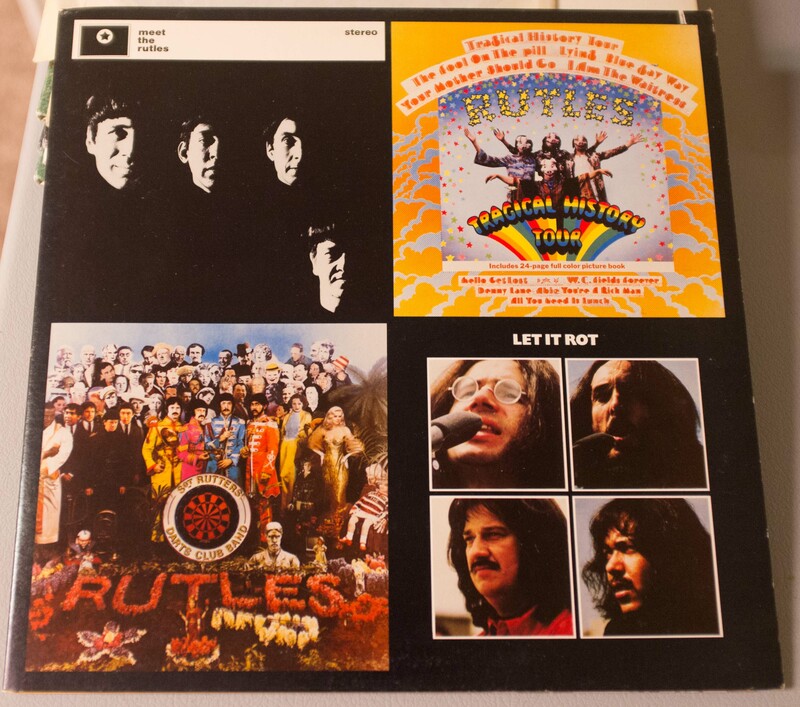 Yes, I’ve got one of those highly-offensive Beatles albums. It’s not in great shape, but I’ll part with it for the right price. 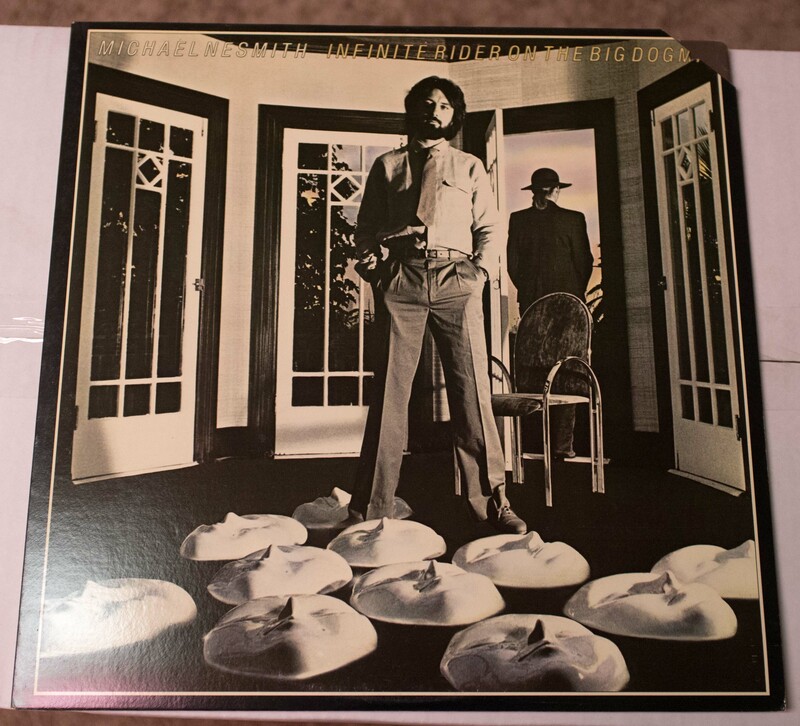 This was one of the albums that had the re-shot cover pasted over the one that causes such a stir. In today’s environment, it wouldn’t cause a blink of an eye. 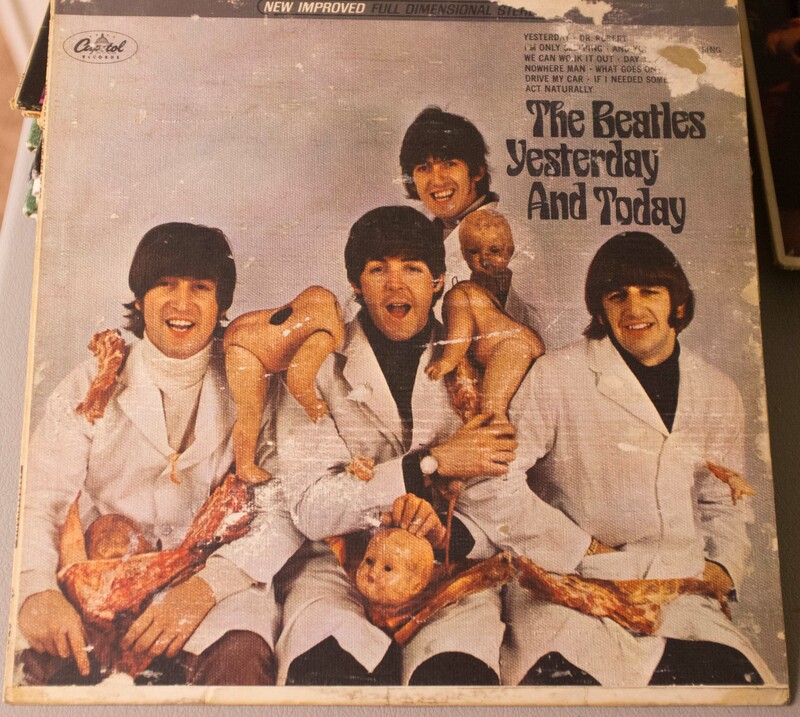 The first American Beatles issue. They (and we) were so young and innocent. Well, we were; they were pretty salty after having played Hamburg and all those Liverpool pubs. Brian Epstein cleaned them up and the rest is…. well, you know. 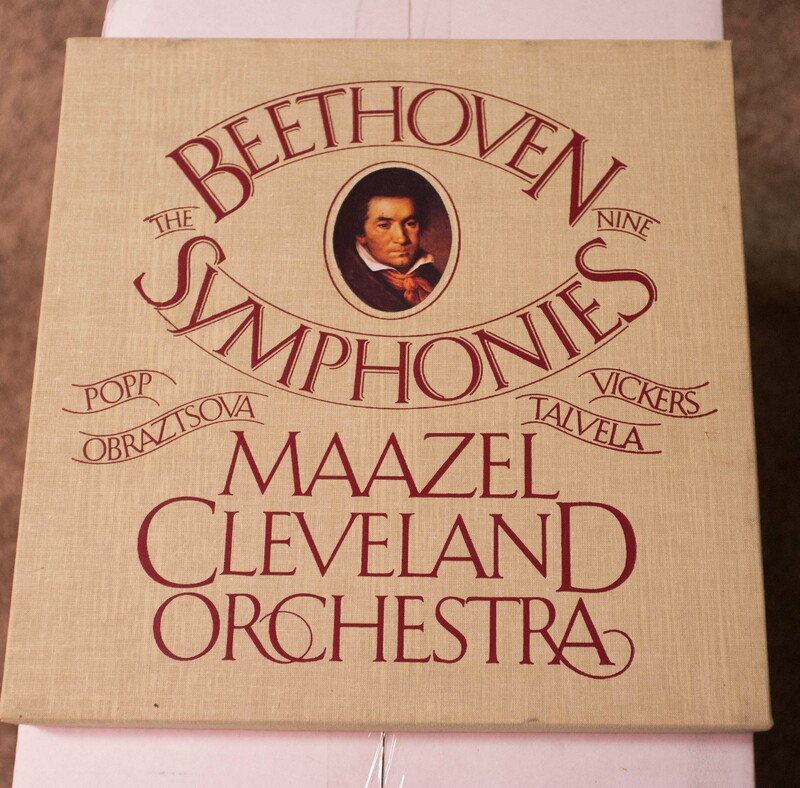 I divided my albums into boxes of classical, jazz and rock. There were four classical and three each of jazz and rock. 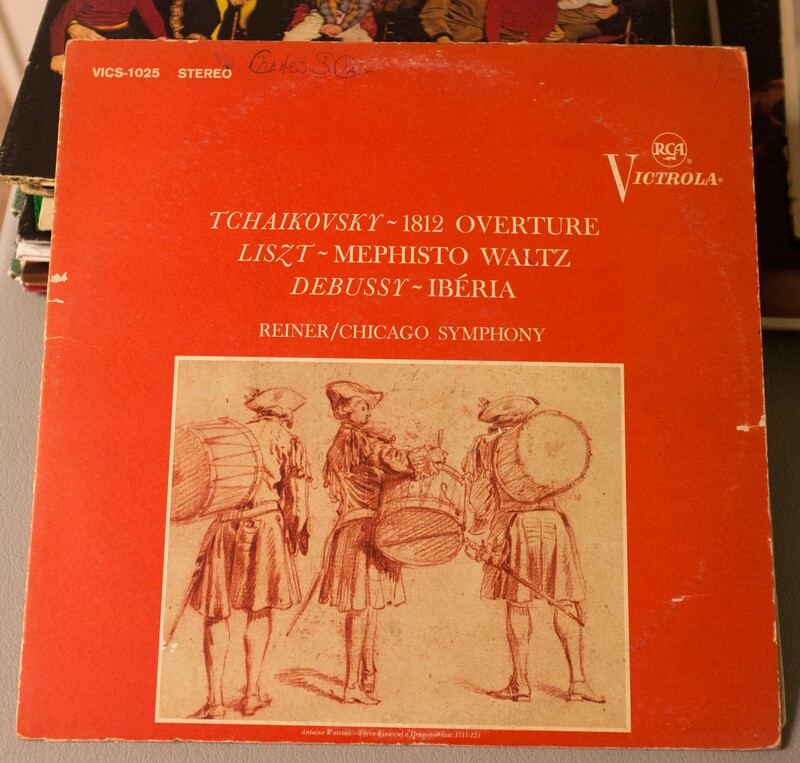 Here’s one of the gems of the classical collection. 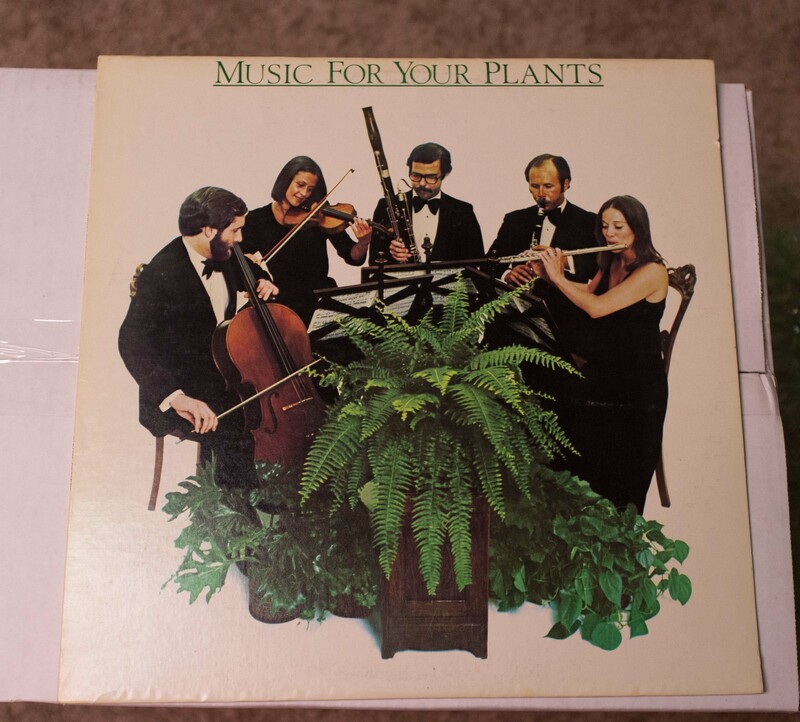 Absolutely wonderful music. 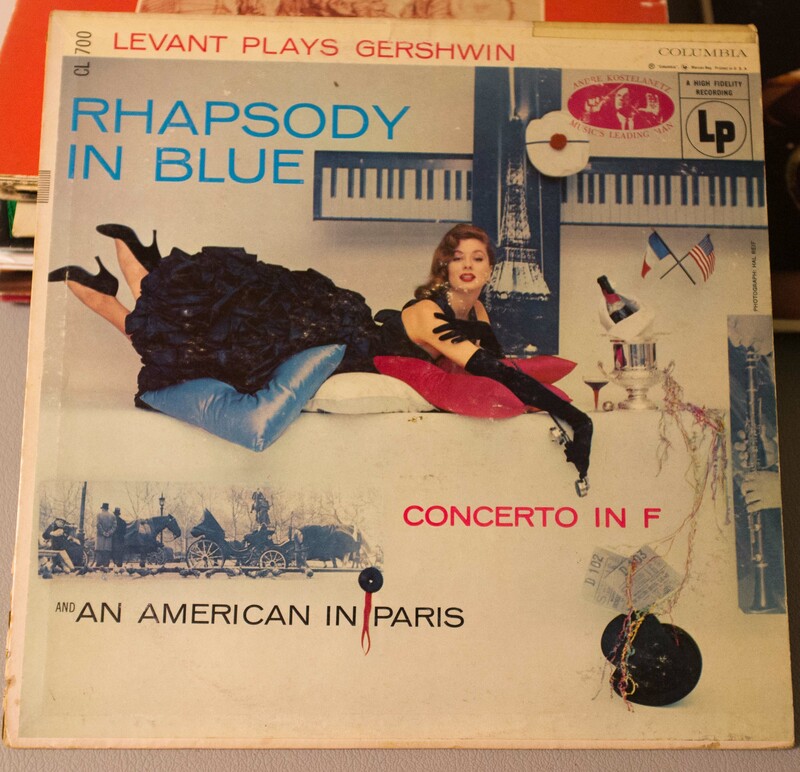 Gershwin is one of my favorites. I have at least two dozen vinyl albums and perhaps that many CDs. 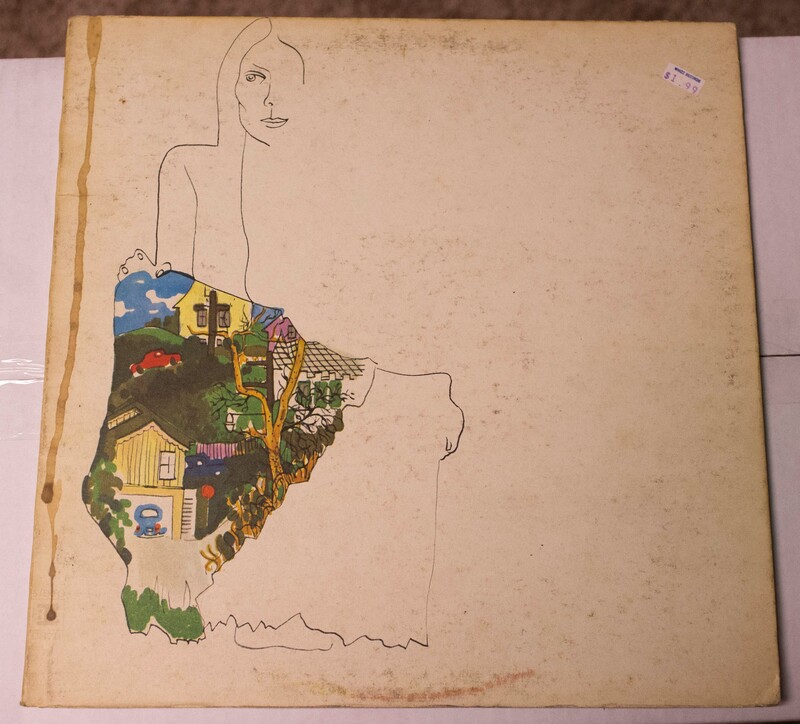 This is one of the first ones I ever bought. No one has ever played George better than Oscar Levant. This is a great, great recording. 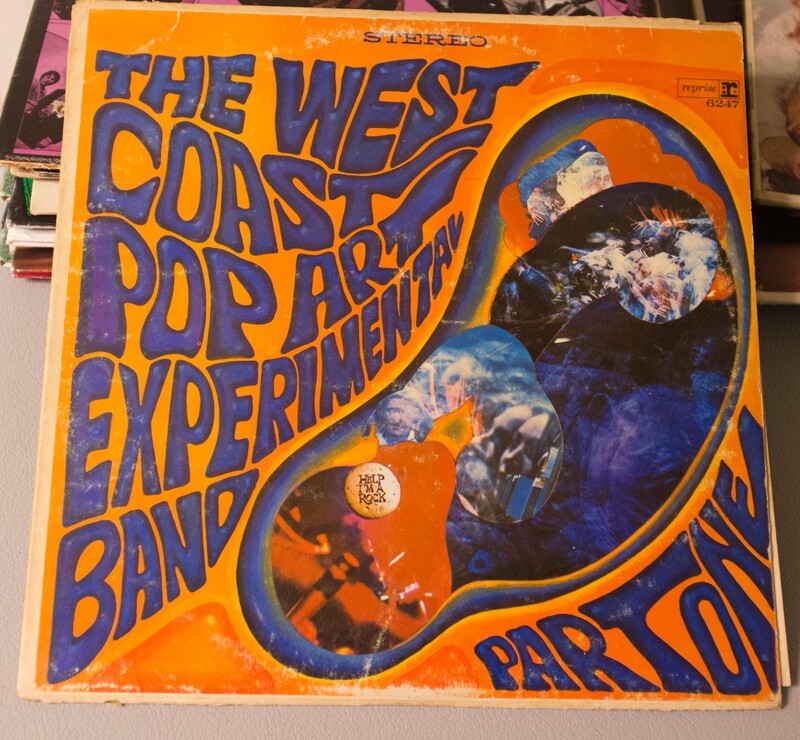 Here’s an early super-group-type album with Al Kooper, Tommy Flanders, Steve Katz, and Danny Kalb. Not necessarily “blues” as we have come to understand that term. “Violets of Dawn” is an especially interesting piece. 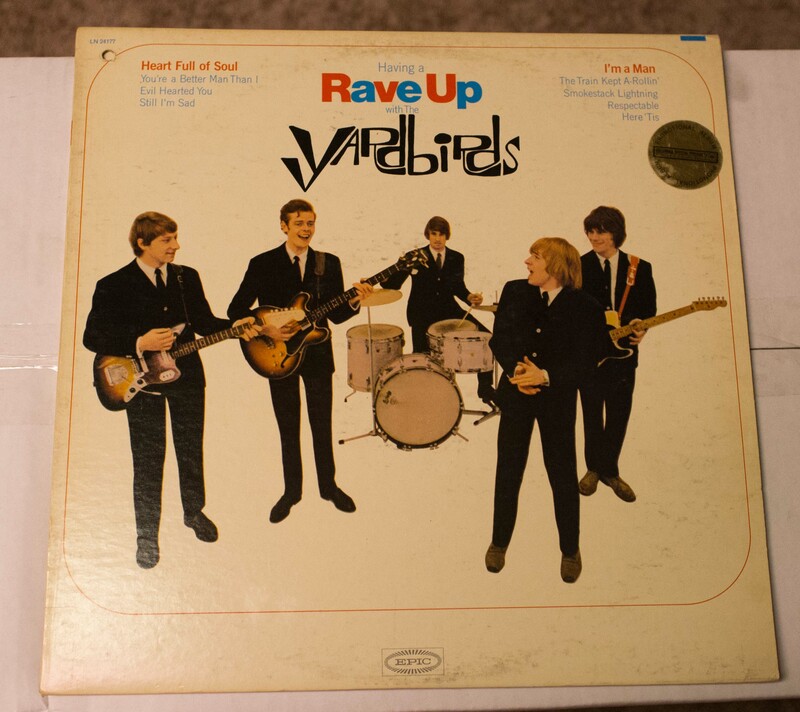 Lots of improvisation, which was unusual among rock groups at the time. 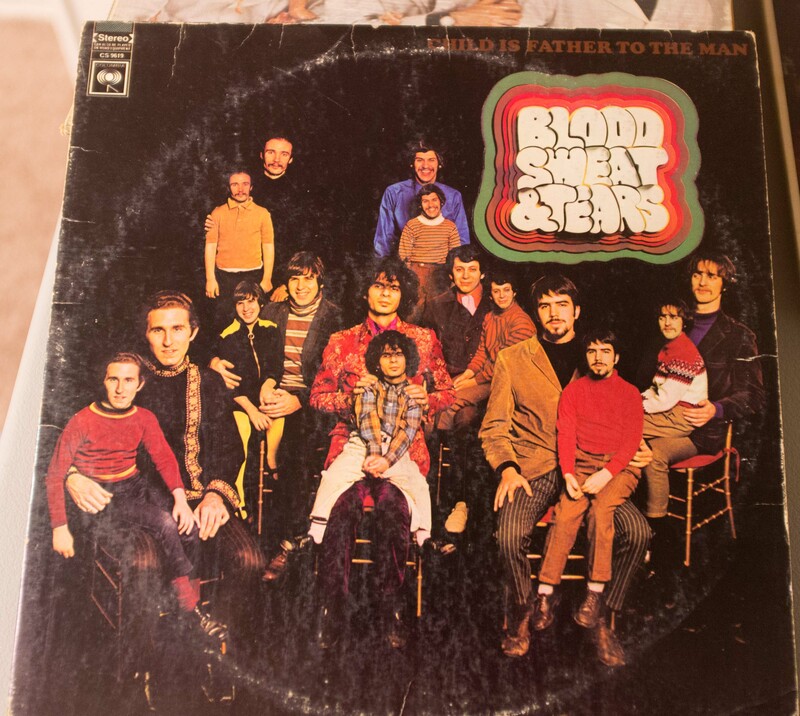 Al Kooper went on, with Steve Katz, to form Blood, Sweat and Tears. 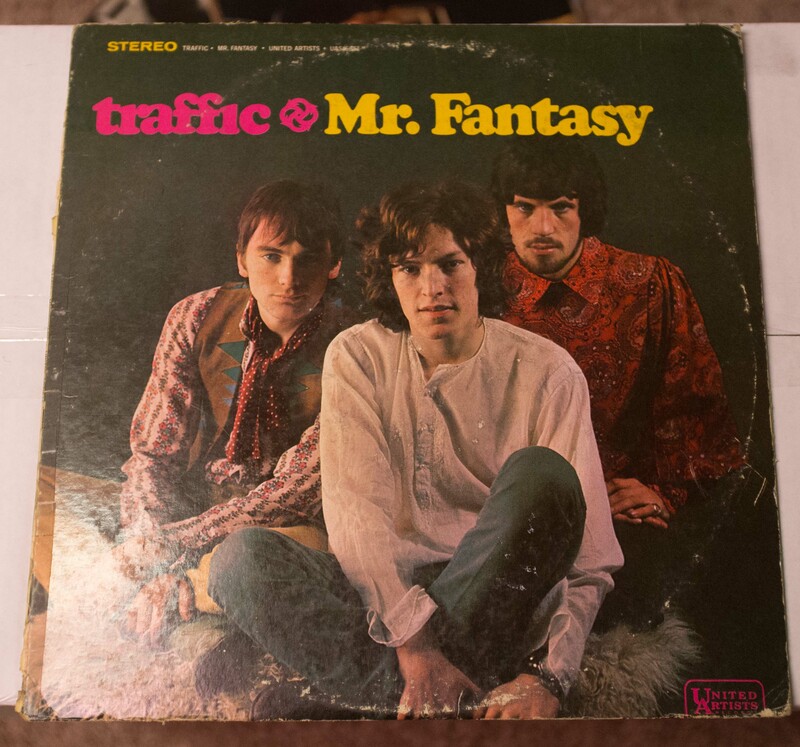 This is the only BST album I have, or like. Never got into the David Clayton Thomas conglomeration. 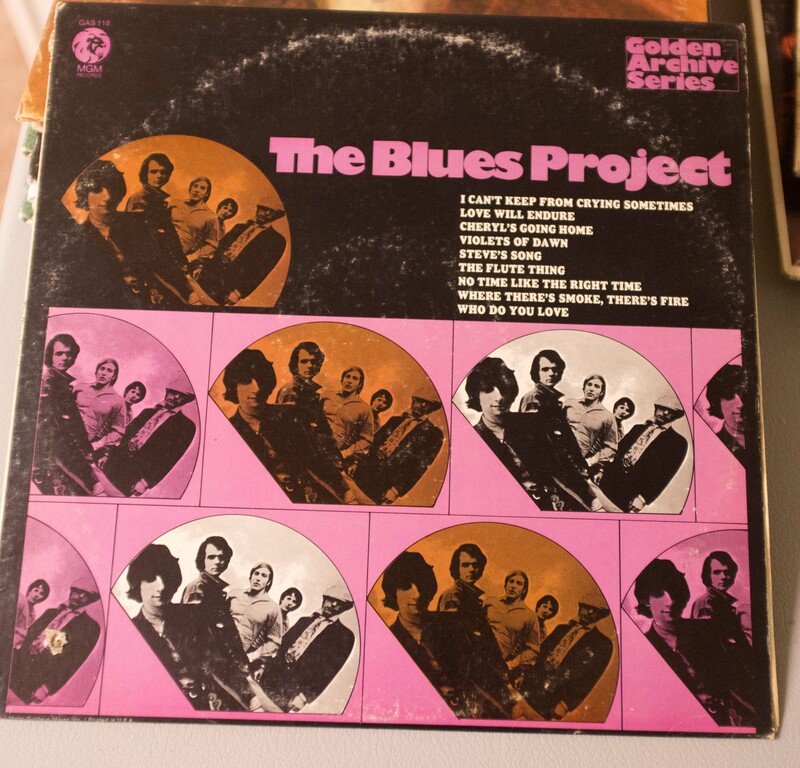 Al Kooper left after this album and formed a new super-group with Mike Bloomfield and Harvey Brooks. Their album, Super Session, is a marvel. 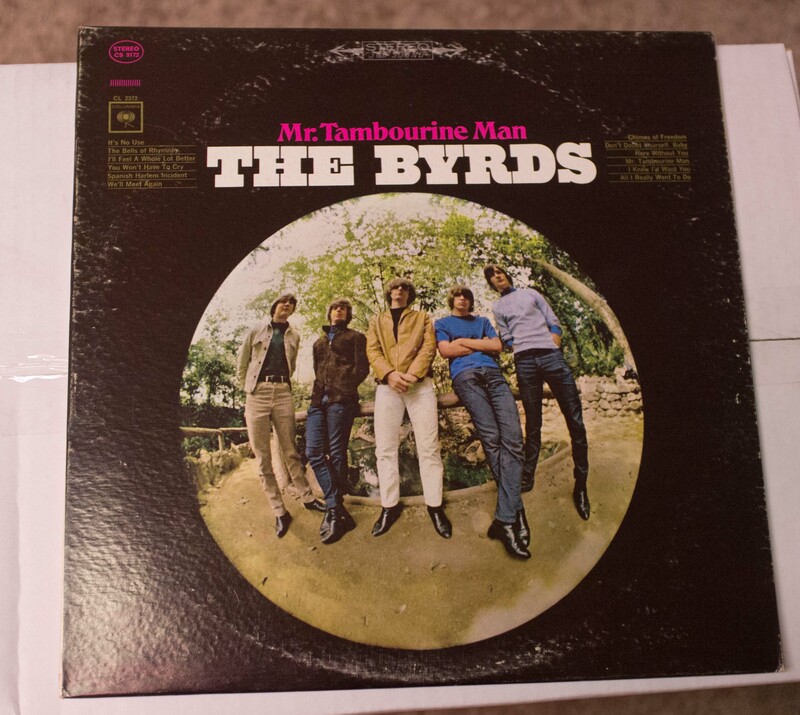 The first Byrds album, purported to have only had Jim (later Roger) McGuinn playing on the recording; session musicians played most of the other parts. Not even Snopes knows for sure. “Henceforth, you shall be known as The Cyrkle,” so spake Brian Epstein. 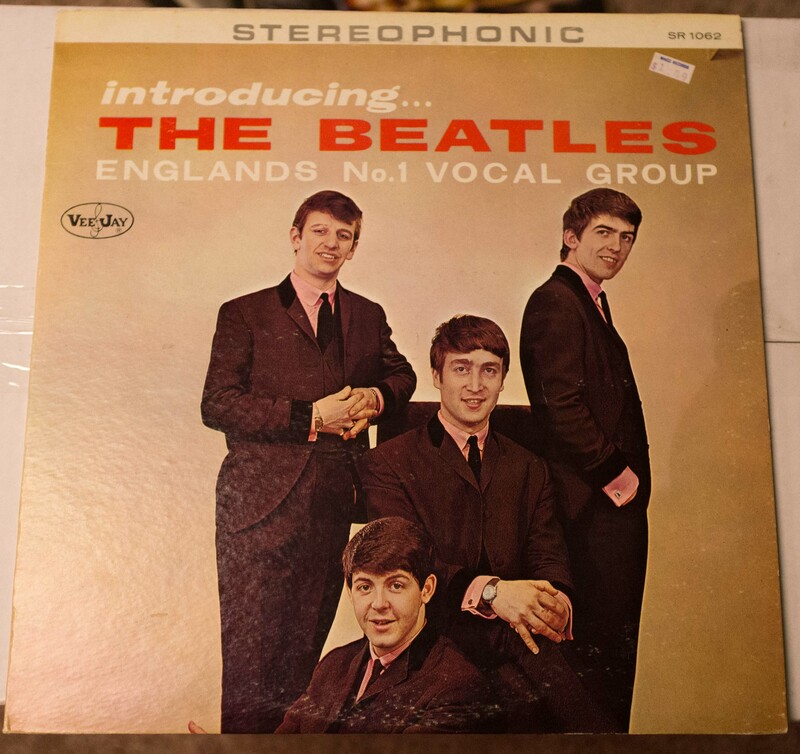 And thus it was that three squares from Pennsylvania got to hang around with the Beatles. 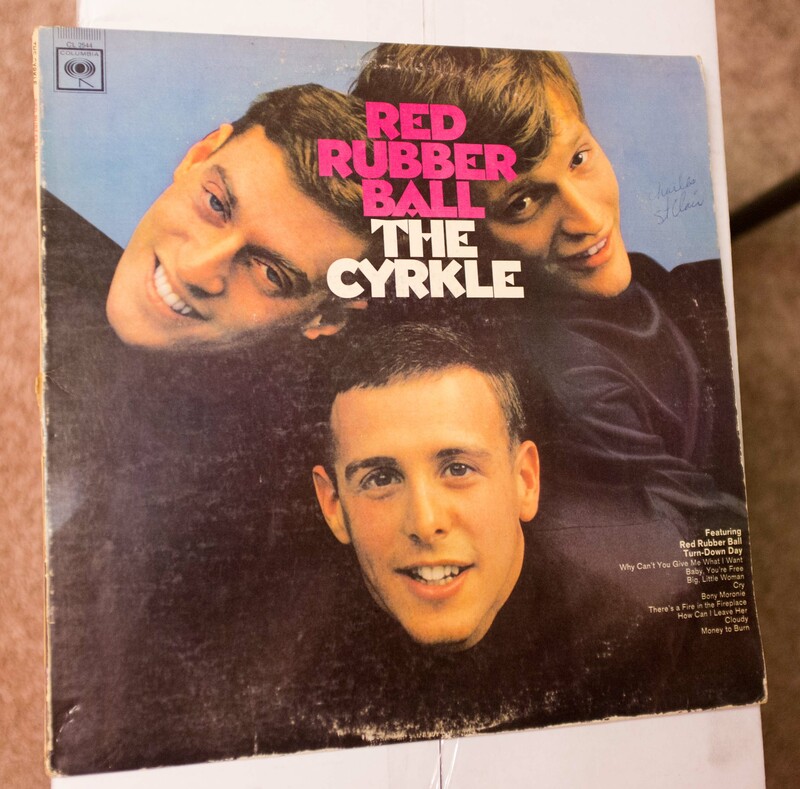 Their first single, “Red Rubber Ball,” was written by Paul Simon. As an old bass player, I marvel at the bass line on their second song, “Turn Down Day.” It is beastly hard to play. Tom Dawes never shows up on a list of the best rock bassists, but he definitely rank right up there as far as I’m concerned. This was the companion to “Bubble Gum” music: ice cream music. 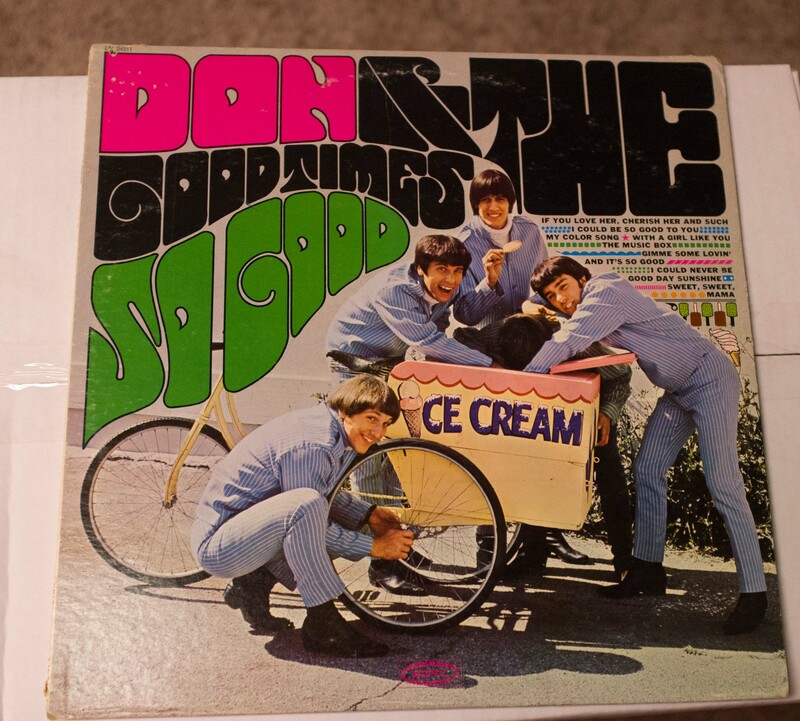 OK, what do “Louie, Louie,” Iggy Pop and Don and the Goodtimes have in common? 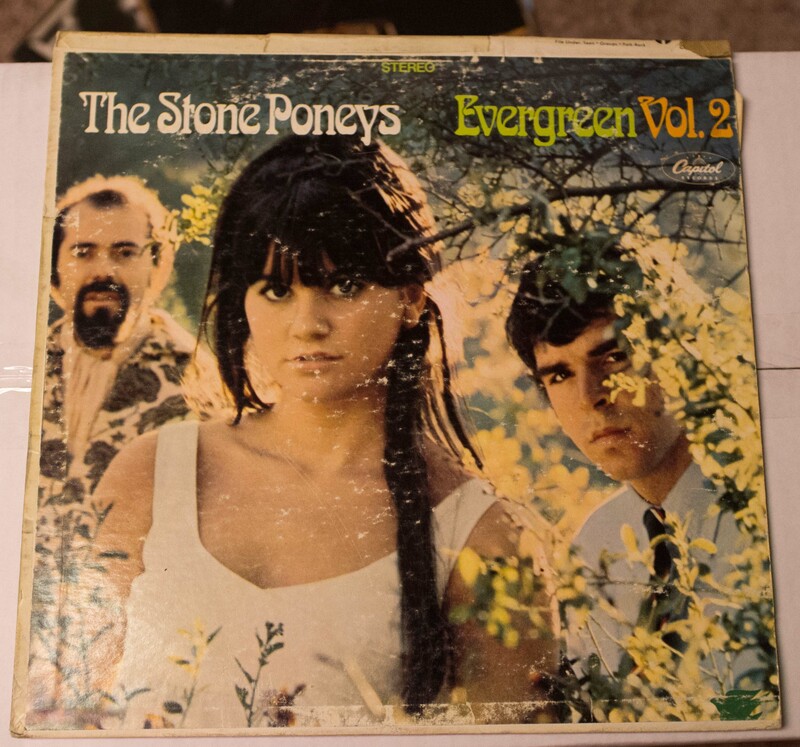 Don Gallucci was the keyboardist for The Kingsmen, who recorded “Louie, Louie,” and was later the record producer for Iggy Pop and the Stooges. Small world. 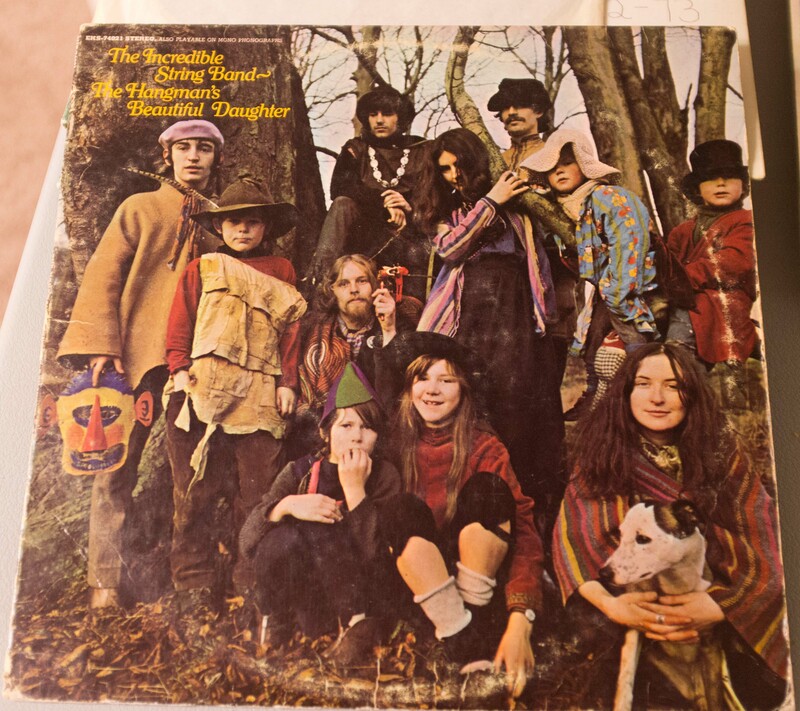 The Incredible String Band was a folk/rock/avant garde trio/duo/quartet from Wales. 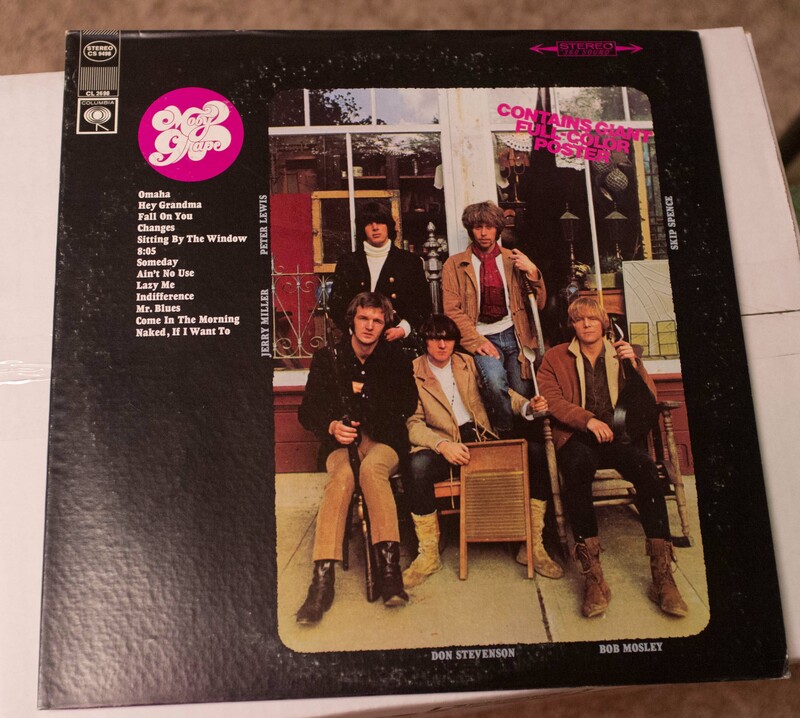 They played at Woodstock, performing between Canned Heat and Creedance Clearwater Revival. The sophisticated, but mostly stoned, audience didn’t know what to make of them and their set was not included in the film. ISB’s music is strange and wonderful and worth a listen. Libby Titus was a wonderful singer who never got the due she deserved. 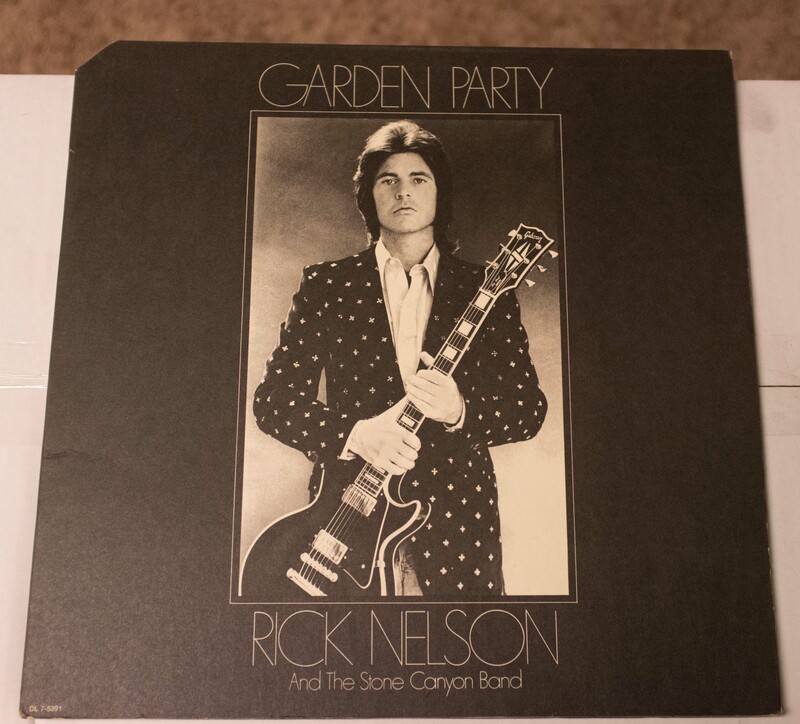 What do Paul Simon, Carly Simon, Phil Ramone, and Robby Robertson have in common? All wrote songs for Libby Titus. 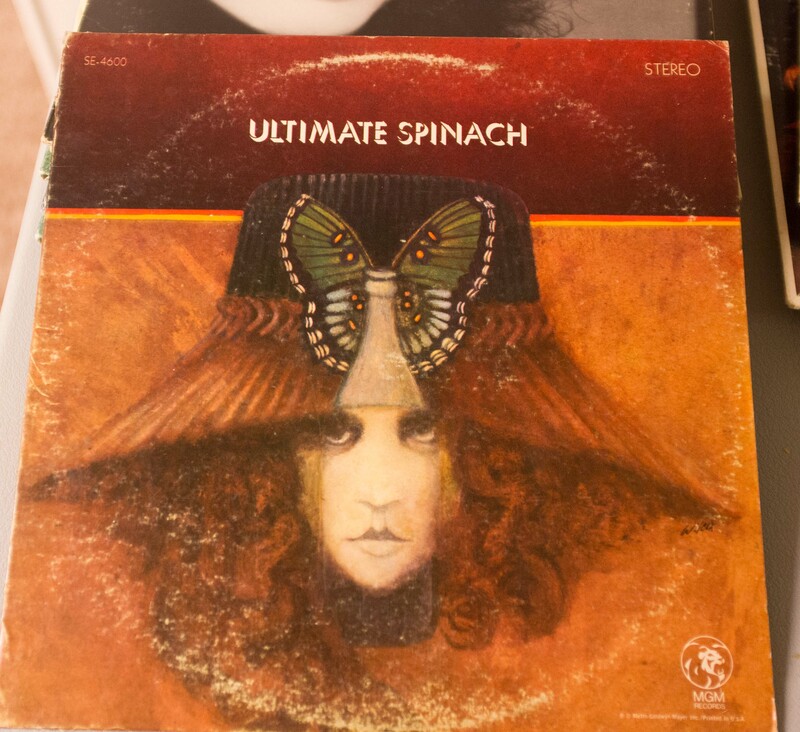 What do Linda Ronstadt, Bonnie Raitt and Donald Fagen have in common? 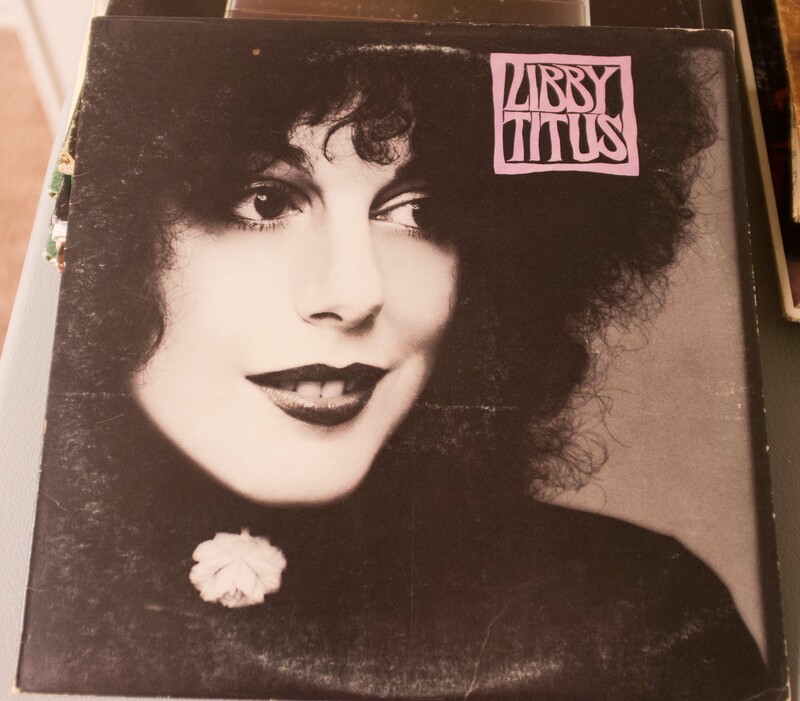 All recorded songs by Libby Titus (and Fagen married her). Throw in Burt Bachrach and Dr. John and you’ve got lots more to recommend her work. 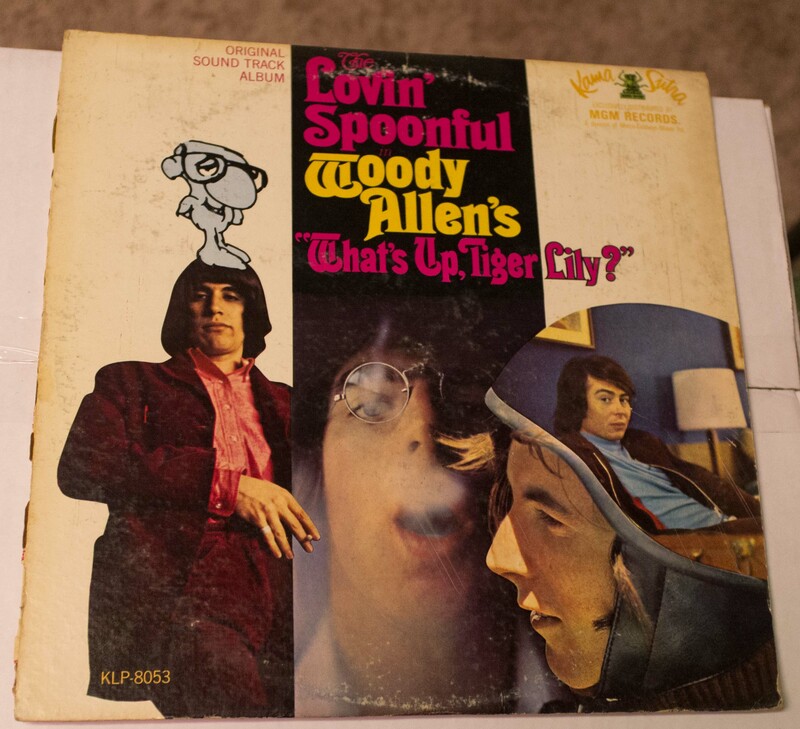 A little-known collaboration between Woody Allen and John Sebastian and the Spoonful. Pretty much what you’d expect. No monkeying around on this album! 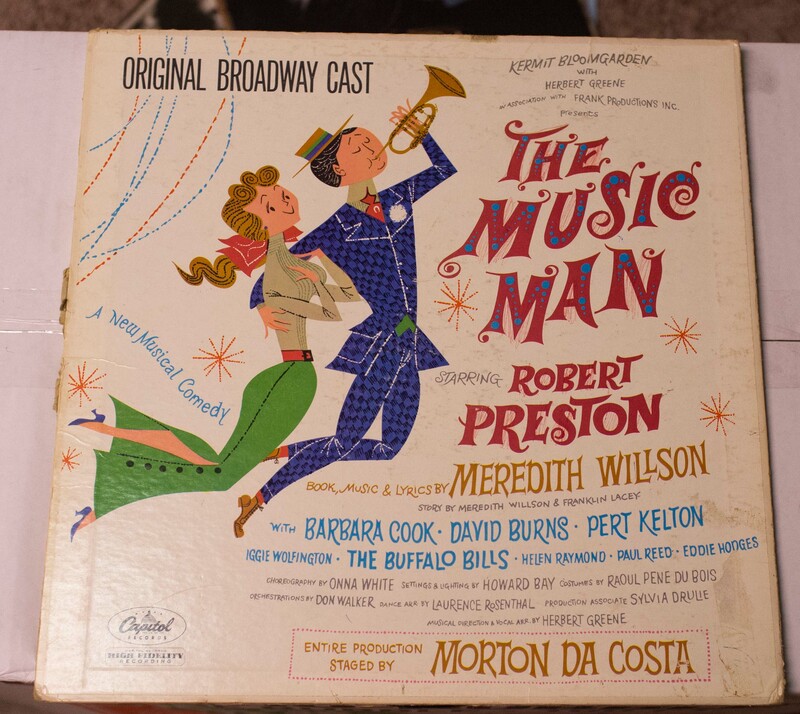 As an old trombone player, this is the ultimate musical! 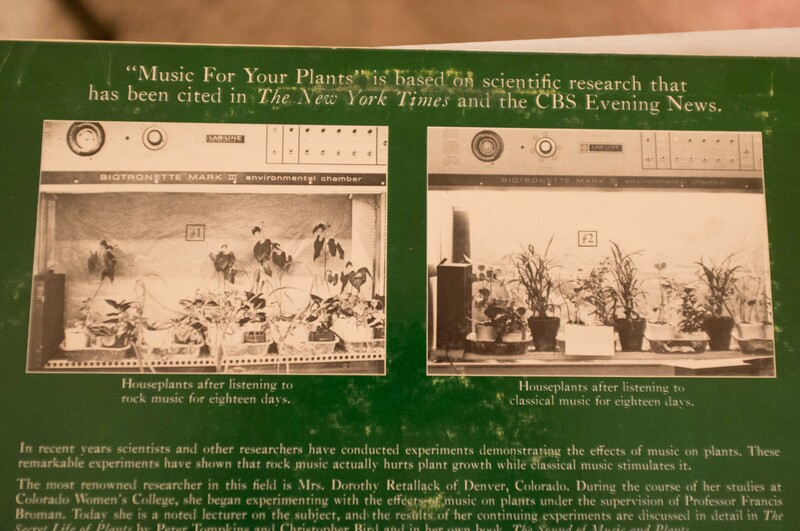 OK, are you playing music for your plants? Well, be careful what you play! Maybe some classic rock would be OK. 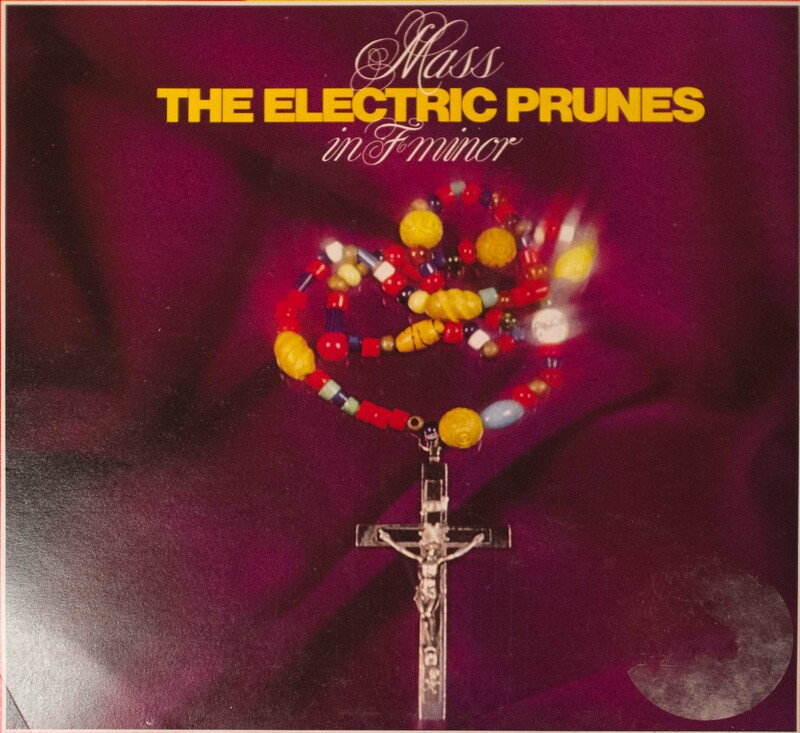 Remember the Prunes? Ricky became Rick, but when he did, no one knew his name or his music, except Mr. Hughes hid in Dylan’s shoes. Or something like that. Saw him at the Uptown Theater in Kansas City 1985 shortly before his death that December. He was a great performer and an under-rated musician. Sort of a tribute band, only way, way better. Monty Python meets the Beatles. 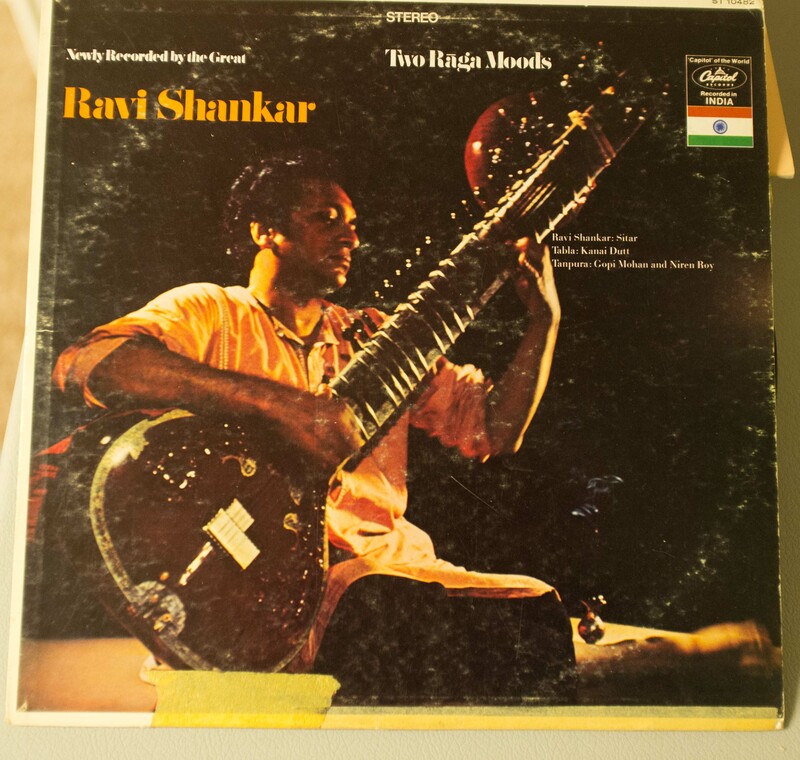 When the Beatles said to listen to Ravi Shankar, we listened to Ravi Shankar. I still do. Somehow, I ended up with my pal, Dennis’ album. Someday, I’ll get a chance to return it. Linda! Nothing else needs to be said. 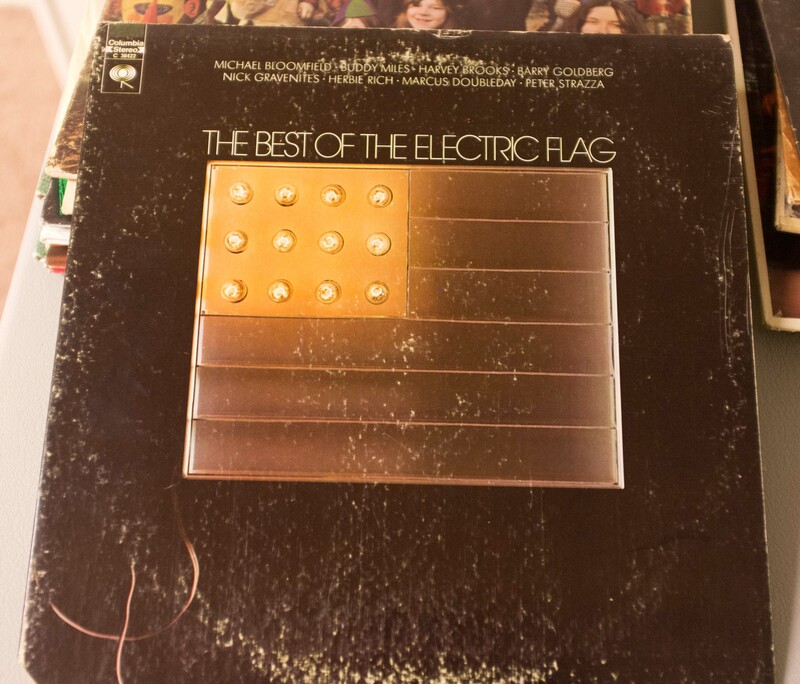 Except: “Different Drum” ranks in the top five of my favorite songs. No monkeying around with that list, either. No better fireworks than the canons on “1812 Overture.” One of the earliest albums I purchased. Bought it at Moss Supermarket in Monett, MO, scene of later watermelon massacres. Can you say psychedelic? Can you spell psychedelic? 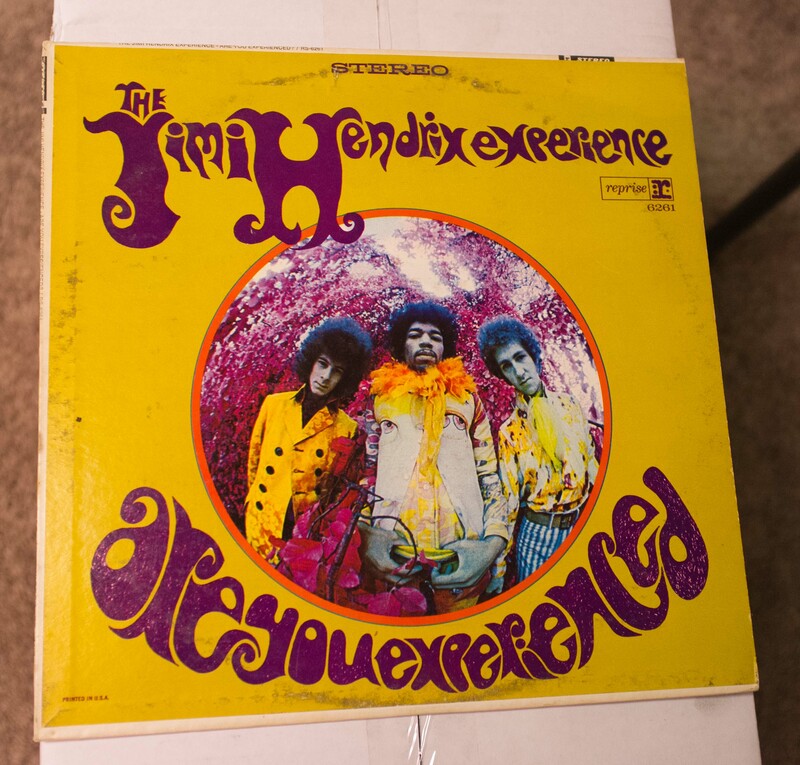 If you can spell psychedelic, you probably have this album. But I’ll be you don’t have this one. 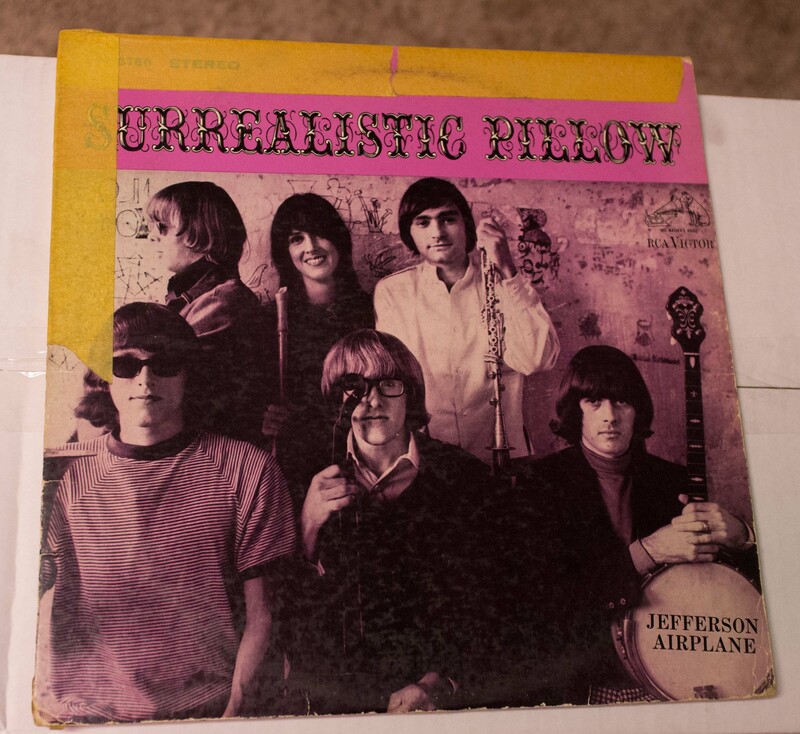 Finally, saw these guys, less Paul Samwell-Smith, plus Jimmy Page in Springfield, MO in 1966. The Buckinghams opened for them. Never liked Led Zepplin, but Jimmy Page playing his guitar with a cello bow was a trip. This is incredible…you should open a museum with this collection.